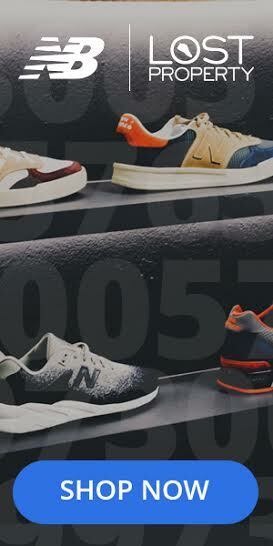 FILA X Salvin Shoes have launched a limited-edition footwear style to celebrate the company’s 90th Anniversary. 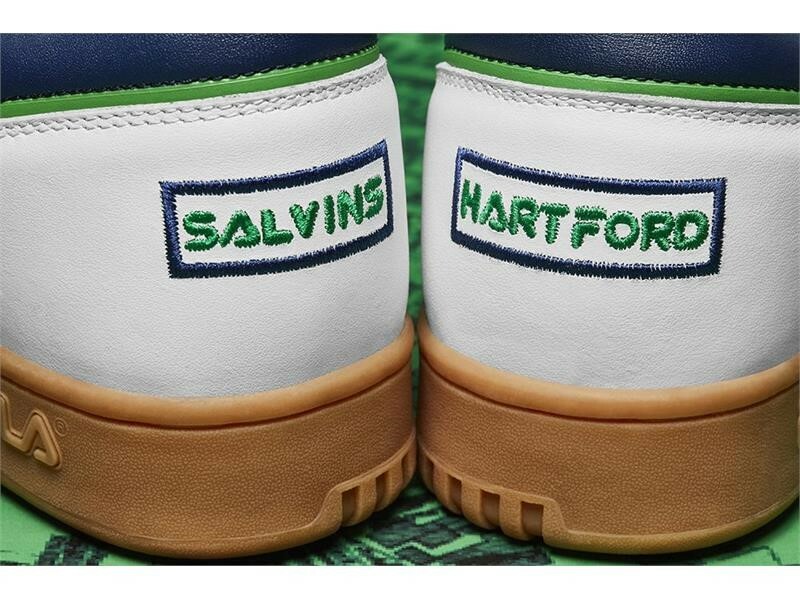 Savlin’s has been recognised as a Hartford landmark and the shoes honour the city, as well as also getting inspiration from the Whalers, the professional ice jockey team that’s based in Hartford Connecticut. 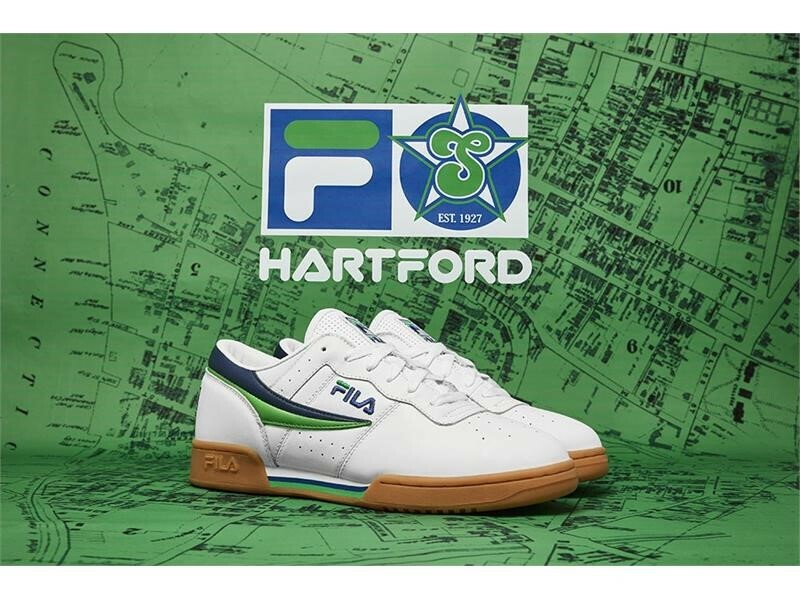 FILA’s iconic Original Fitness silhouette was styled with white and pops of sodalite blue and fren-green colourways. Salvin’s is embroided on the back of the left shoe in fern-green. The left sock liner is decorated with “90 Years” while the right sock liner is embellished with “Salvins.” Additional design elements include a gum rubber bottom. 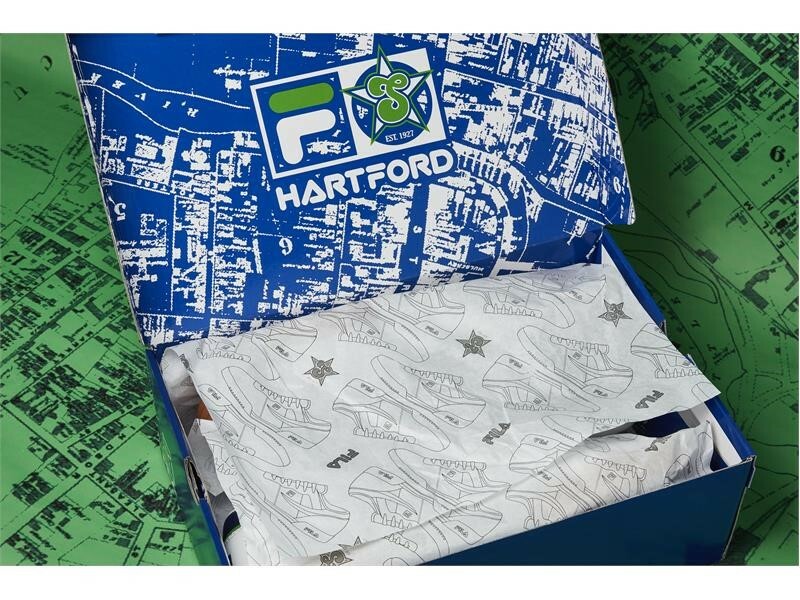 To further pay homage to Hartford, a custom shoe box was also created for this launch and features a map of the city.